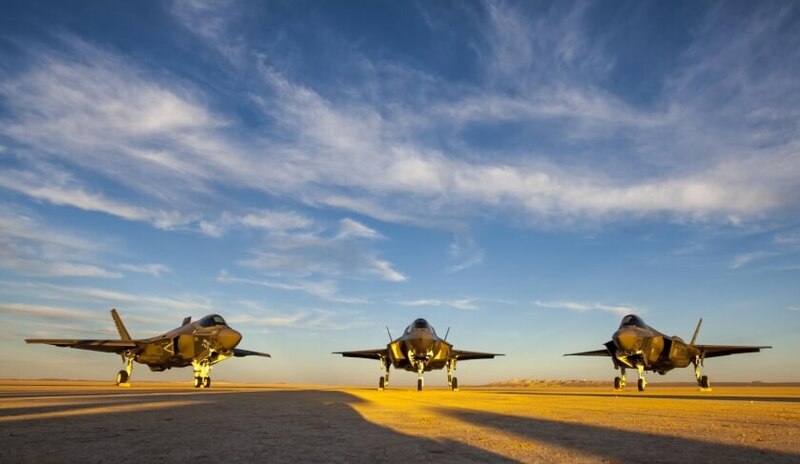 With the arrival of the JSF in 2018 – a 5th generation fighter – the RAAF has recognised the need to transform itself holistically, especially when it comes to engaging defence industry. The 2016 White Paper and the associated Integrated Investment Program and the Defence Industry Policy Statement have included Australian industry as a Fundamental Input to Capability (FIC), however there are growing concerns from the community about the actual implementation of this opportunity. Plan Jericho is a remarkable example of how industry as an FIC is already being employed, GPCAPT Pete Mitchell said. “It's certainly our experience when we go out and talk to a small to medium enterprise, that they resonate with wanting to change the way that they interact with Defence," he said. There is hope for SMEs and academia. “That's where we see that a lot of the technology and innovation will come, from the small to medium enterprise and even from academics and the like," GPCAPT Mitchell said. According to GPCAPT Mitchell, the RAAF must actively seek these organisations and individuals. “We need to explore those concepts and be more accessible as an Air Force and be more proactive in engaging with those types of people, so that we can actually partner with them and bring in new technology, innovative technology, that can actually give us an advantage for any mission that we may be asked to do by the government,” he said.